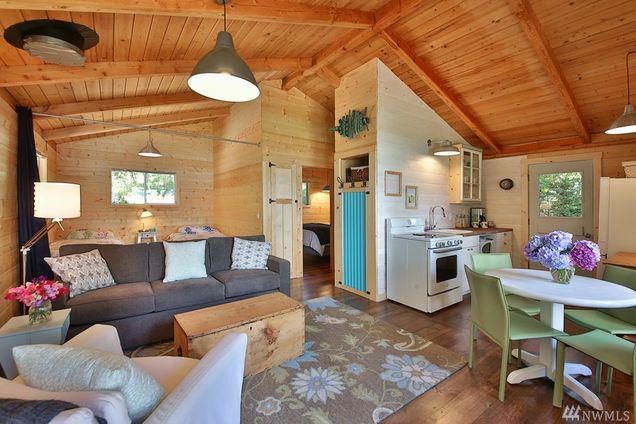 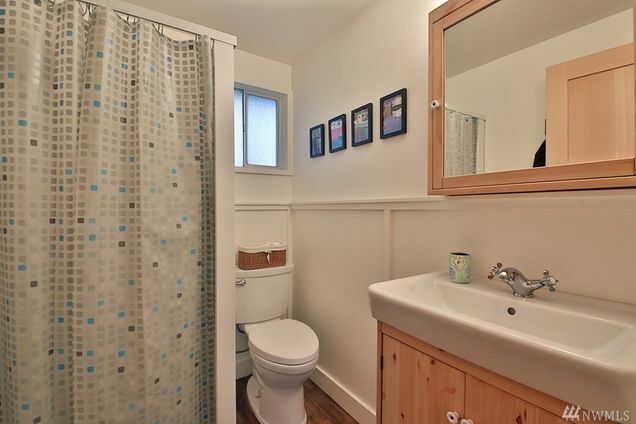 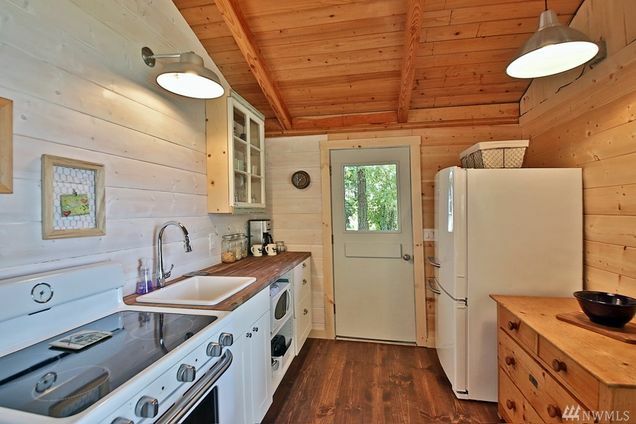 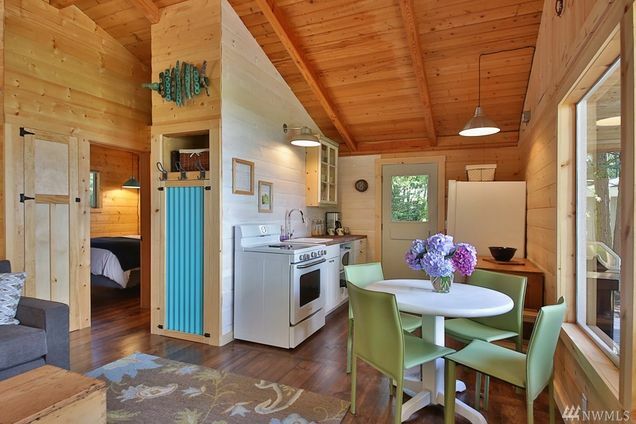 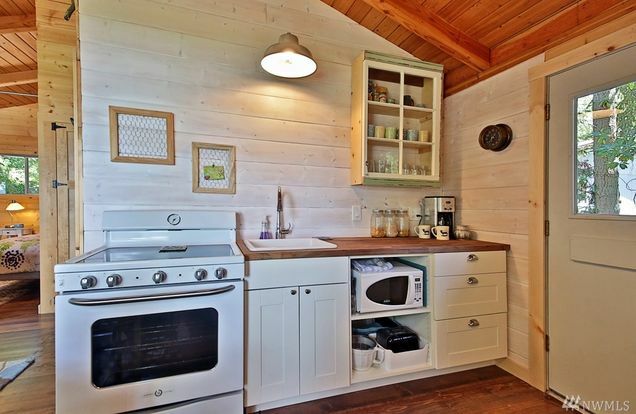 At 528 sq ft this “tiny” house is a little out of our usual size limit, but it’s pretty enough to make an exception. 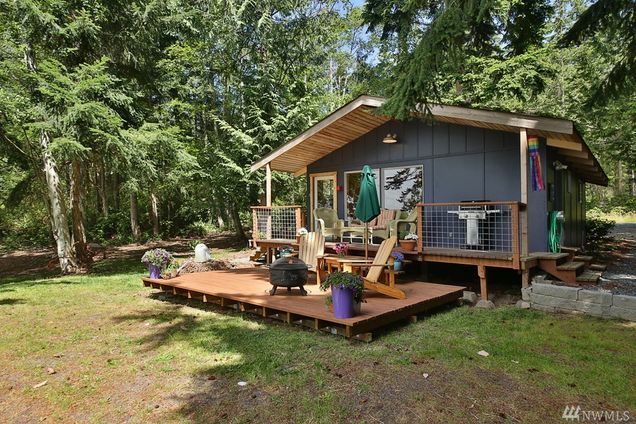 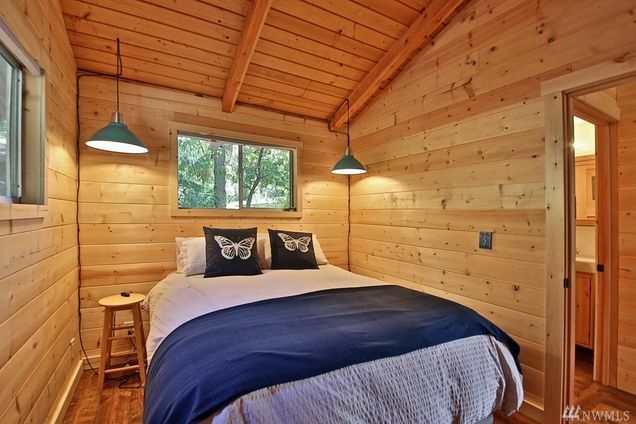 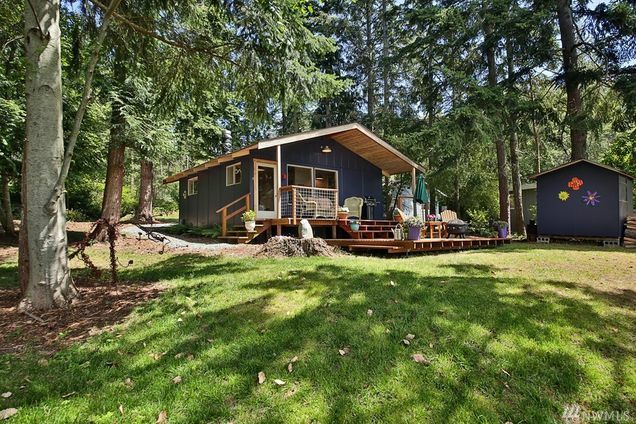 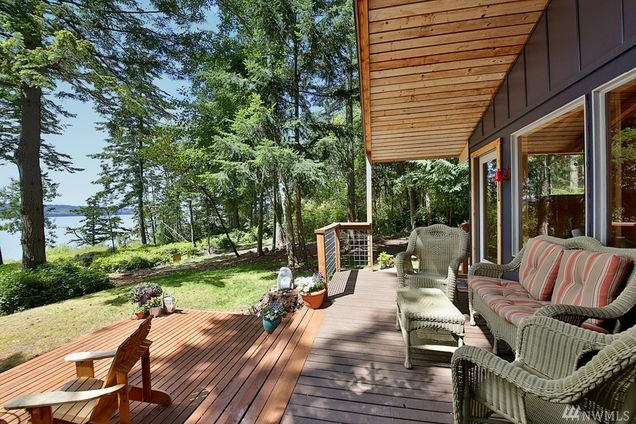 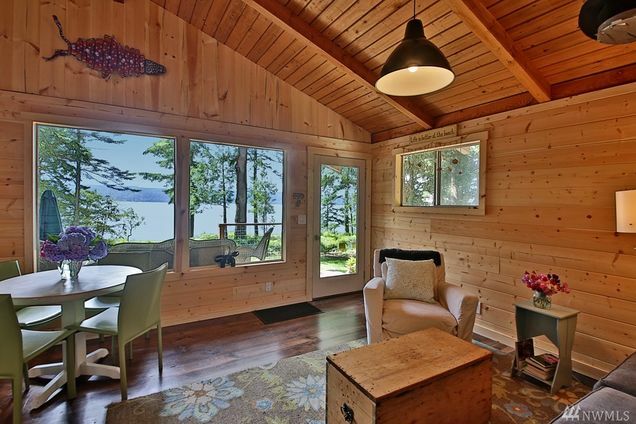 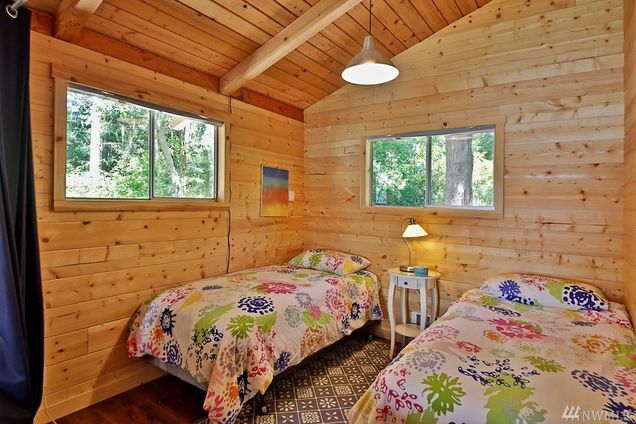 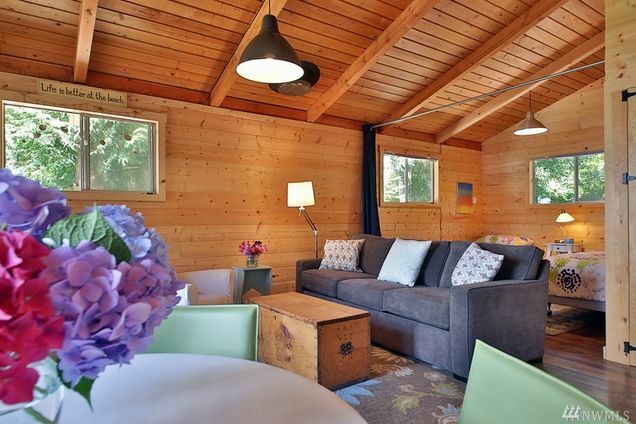 This beautiful cabin sits on a .75 acre lot in Langley, Washington (just outside of Everett). 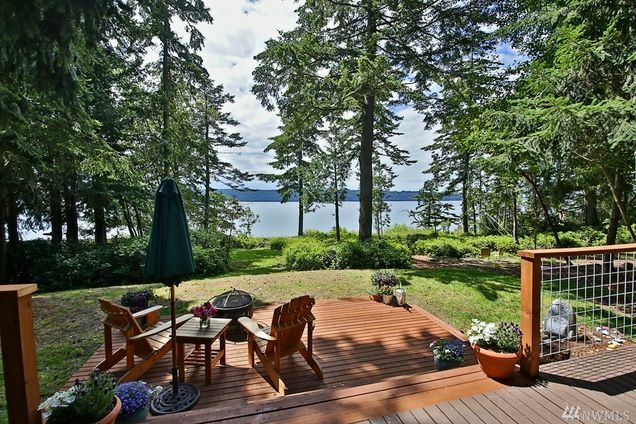 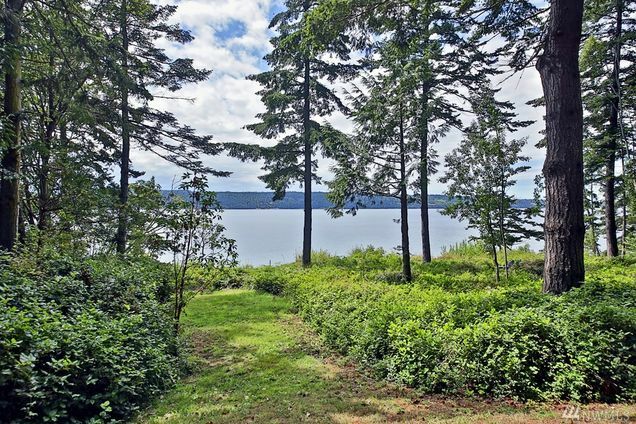 It sits right by the water on Holmes Harbor, with a west-ward view and surrounded by trees. 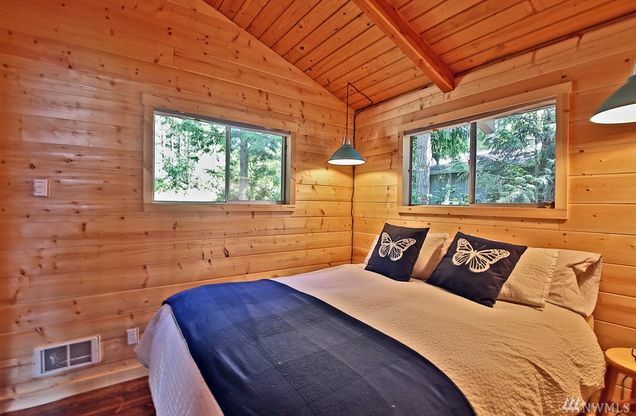 The home has one bedroom plus an additional sleeping alcove, perfect for guests. 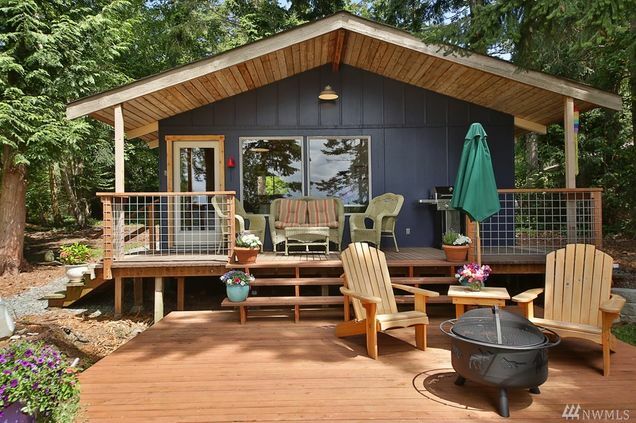 There’s also a comfortably sized living room, a full kitchen, a 3/4 bathroom, and a fairly spacious deck. 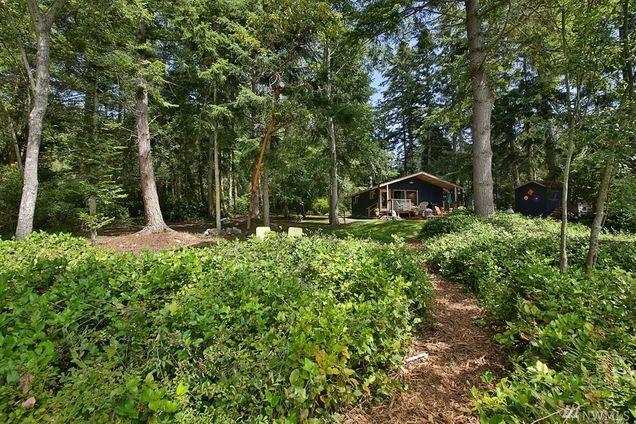 All in all, it’s the perfect home for a lifestyle of peace and quite out in nature. 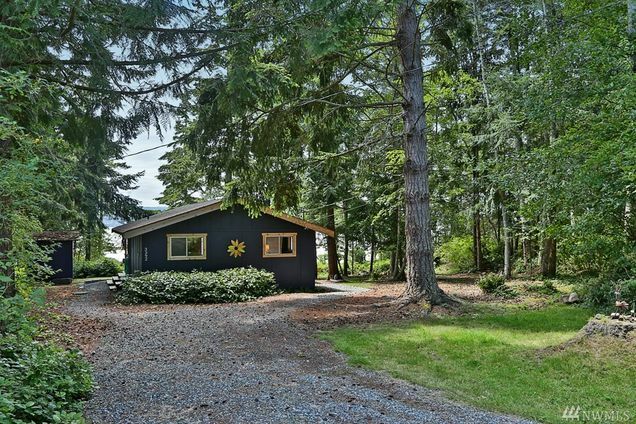 It's currently listed for sale at $299,500.